The ambition of the book is first to clarify the concepts of sustainability or sustainable economy, to study their most diverse fields of application, and then to display their limits and highlight the very many tensions that exist between them. 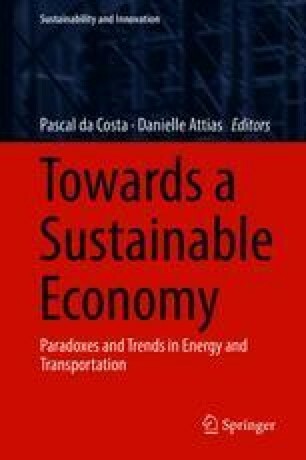 The core themes of the book are the paradoxes and trends related to the future sustainability of economic systems, sectors and firms, in the context of limited natural resources. The ebb and flow between theory and practice proves essential towards building a better understanding of current contradictions of the sustainable economy.